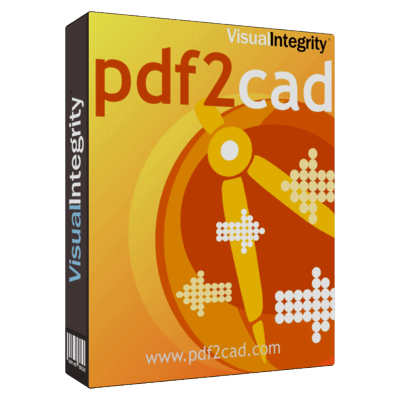 Discover the most complete framework for converting PDF pages and working directly with PDF object data in your application or service. 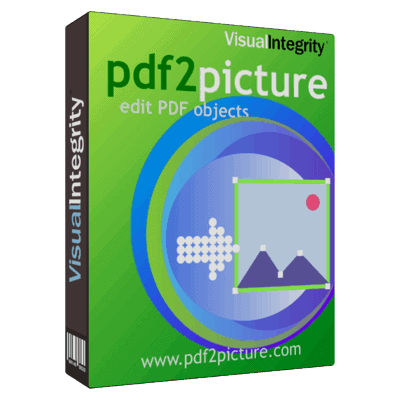 There's no easier way to extract editable objects and text from your PDF files. You can choose one file or dozens - there's no limit to how many files you can convert at once. Pick the type of file that works best with your editing software. If it's Visio, choose WMF; if AutoCAD then DWG. 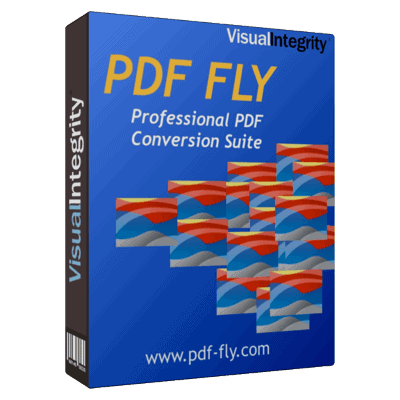 Click "Convert" and all the files will instantly be transformed into the format you chose. Now you can open and edit them! Modify objects, edit text, change attributes. We cover it all - from simple application add-ins and plug-ins to desktop programs and a comprehensive set of developer tools for handling PDF conversion, creation and object data access.